This endangered species is recognized for its light green, pencil-thin, bush-like branches with miniature leaflets. 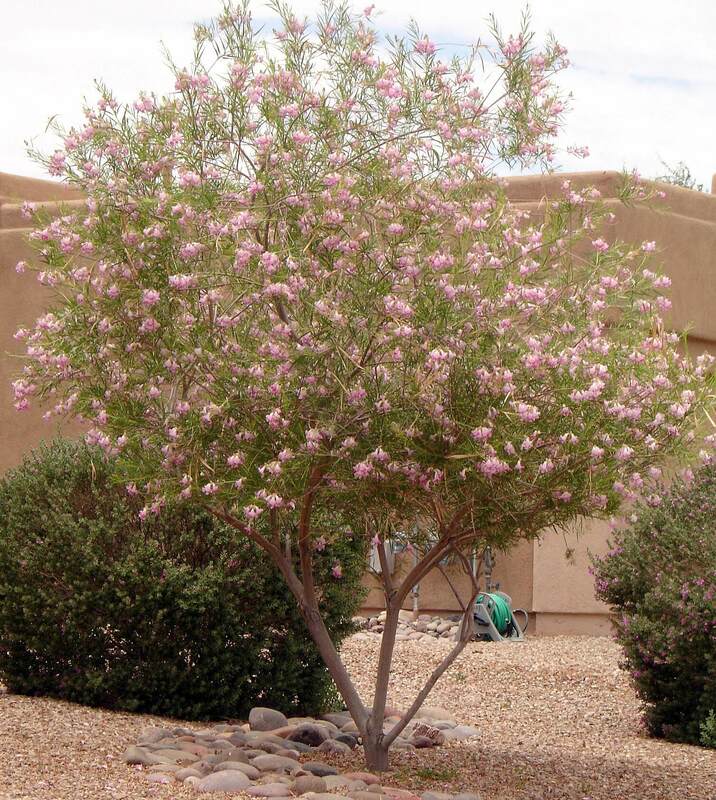 It is fast-growing reaching heights of eight to ten feet or more in the southwest desert. In its native habitat it can reach thirty feet with a ten-foot spread. The older branches are woody and the young branches are green and cylindrical. This plant produces a group of petal-like bracts with yellow flowers that are mainly inconspicuous. 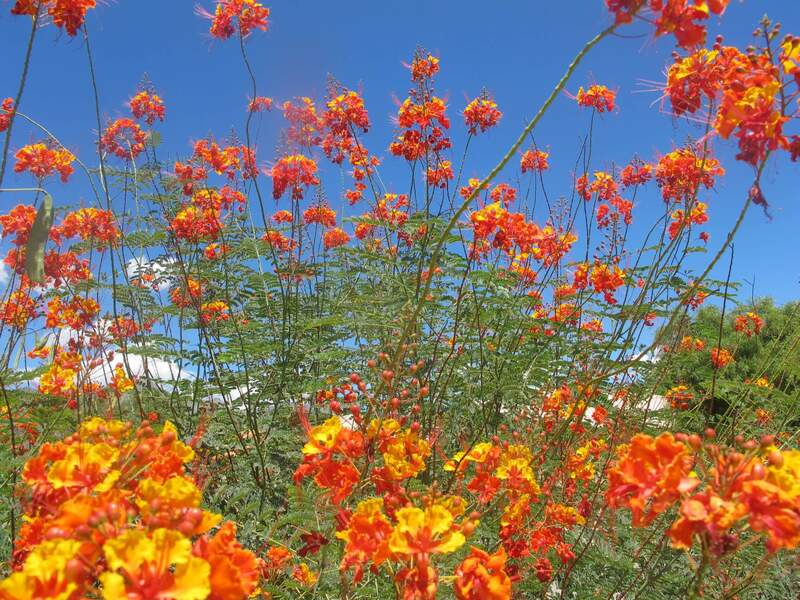 Its flowers are propagated by butterflies, bees, and other insects. In warmer locations, a capsule-like, hairy, pale green fruit appears in late fall. The variety Euphorbia tirucalli 'Sticks of Fire' is a form of Euphorbia tirucalli. This plant does not have the chlorophyll of its parent plant and is a smaller sized plant and a much slower growing succulent. The branches on this variety are pencil thin with a reddish-golden color. The color in its stems will fade to a greenish-yellow as summer approaches. 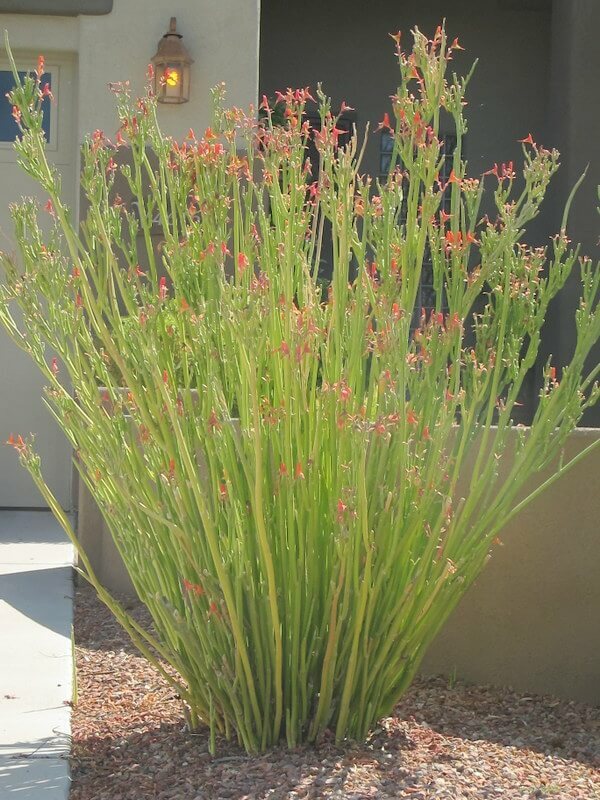 This plant becomes redder during the winter months and does best when grown in full sun. Use the pencil tree in raised planters, containers, or as a tropical accent, specimen, focal point or background planting. It is native to eastern and southern Africa, as well as parts of India, Indonesia, China, and the Philippine Islands, where it grows on grassy hillsides and rocky outcrops and in open savannas. 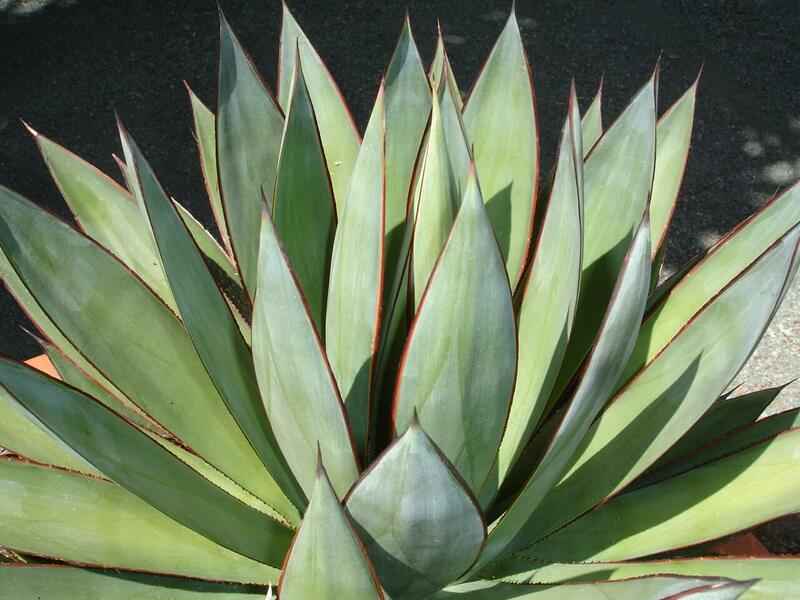 Plant it in well-draining soil and full sun with reflected heat or light shade. 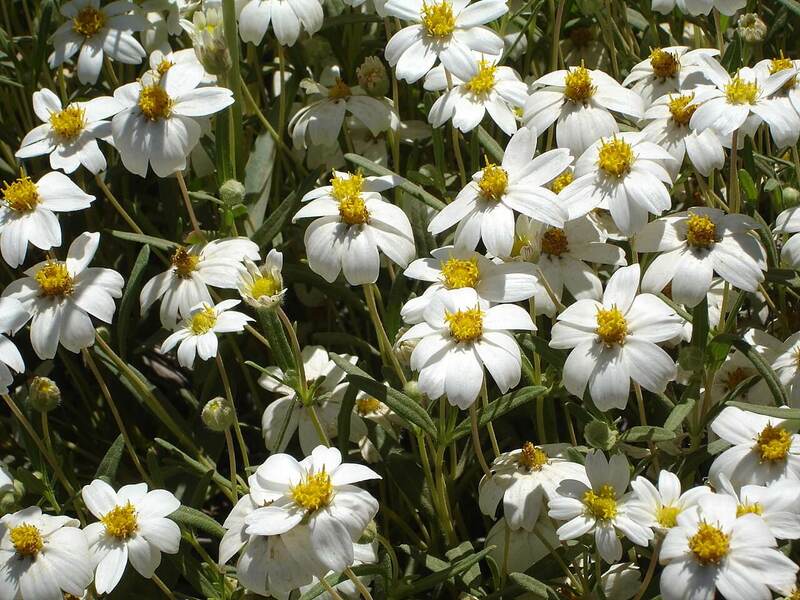 It is salt and drought-tolerant, and grows well in coastal areas. 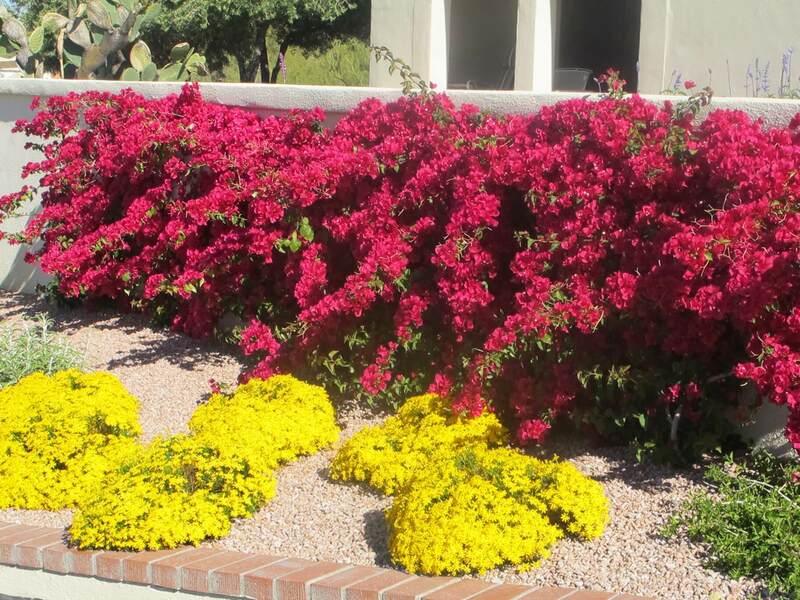 Provide supplemental irrigation during the hot, dry season. It is hardy into the low thirties Fahrenheit. The plant emits a milky sap when pruned or a stem is broken. The sap is toxic and may cause an allergic skin reaction in some people. The plant is easy to propagate from stem cuttings. Water your newly propagated plants occasionally to establish new roots.